Use our field in SPA Pilsen in the centre of town and as a traffic you may use a tram! 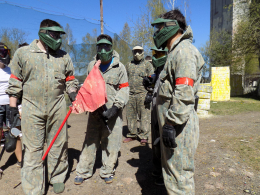 Paintball is one of the best form of a team building. Where else you can get the chance to show the others what is really in you? 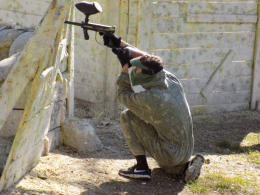 Paintball is not for settling accounts with the others. It is the ability to create a team, team strategy and due to mutual help and skills you will succeed and win. It is a game in which the age, condition or gender does not play any part. What do we have to take with us? The only thing you need is a good mood, because you get all the protective gear from us. 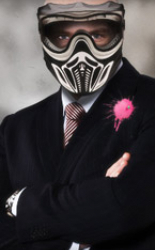 Namely, it is the clothes, marker and unlimited ammo. If you shoot 200 or 2000 paintballs, that's really up to you strategy. It is important to book the place and the event at least week before. We recommend to take old, but strong shoes.